With this DotNetNuke module created for Webmonton Media, ShiftUp Consulting was asked to create the core functionality for a business travel planning website. This new module is able to interact with DotNetNuke's e-commerce functionality to allow access of paid members to the travel planning abilities of the module. They can purchase packages of preprepared discussion topics that they will discuss at their convention or create their own topics. These topics are attached to particular days of a convention for single or multiple groups of staff. The additional bonus of the software is for convention tracking for tax deduction purposes. 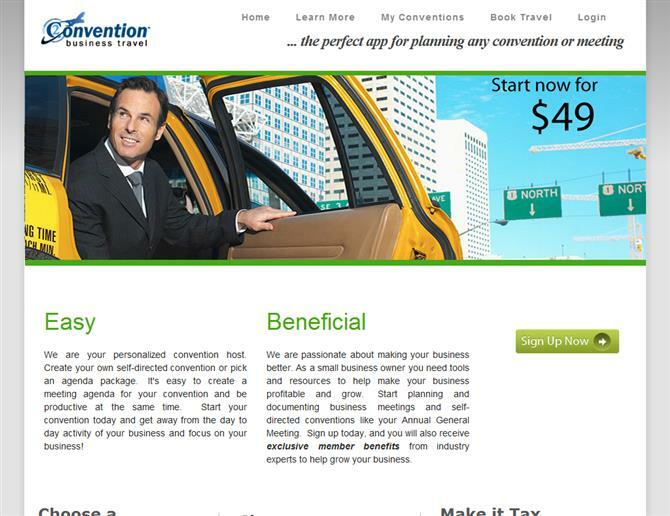 The website owners come from an accounting background and have this to say about the functionality - "Only by attending and recording meeting agenda discussions will you enjoy the travel related to the convention expense deduction offered by the Internal Revenue Service and/or Canada Revenue Agency. Now, you can travel more frequently and keep the expenses deductible."